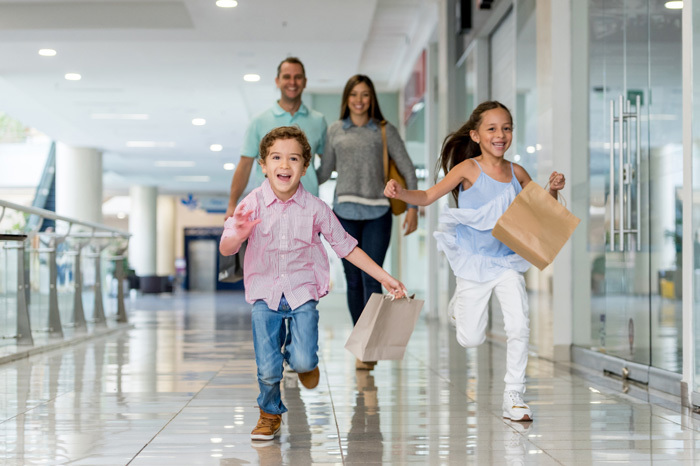 KidStart Magazine > Saving Tips > Save on your shopping > Hands Up If You’ve Been Sale Shopping? The Sales do make me laugh. Aside from watching two women battle it out over a cheese box in Sainsbury’s, I have been glued to the TV watching crowds fight to get in shops across the UK. I understand the rush and fervour to get a bargain but someone please tell me what the great appeal is of the Next sale? I agree it has nice clothes and brilliant children’s things but why do so many people go crazy for this sale in particular? Another thing I keep noticing , is how many of the sales shoppers look like tourists. So it’s interesting to read in the papers that many of the shoppers were indeed what’s known as – Sales tourists. That’s people who come to the UK especially to grab heavily discounted, tax-free luxury bargain. According to The Independent, Chinese and Brazilian shoppers were particularly out in force among the estimated 700,000 people converging on London with many starting the queue at Selfridges from 10.30pm on Christmas Day. No wonder sales were up at that store by more than 40 per cent, with the most expensive purchase, a Chopard diamond necklace reduced from £18,820 to £8,469 being made by an international customer. Being lazy and hating the hassle of crowds I haven’t been out and about. Instead I have done all my Sale shopping online through Kidstart where no one can bother me or elbow me in the ribs. So far I have managed to buy four items I have been needing since November and have saved around £70 pounds. The result being I am feeling rather smug about it all. But how about you? Anyone been sale shopping this year? If so, what’s your best bargain or tip so far?